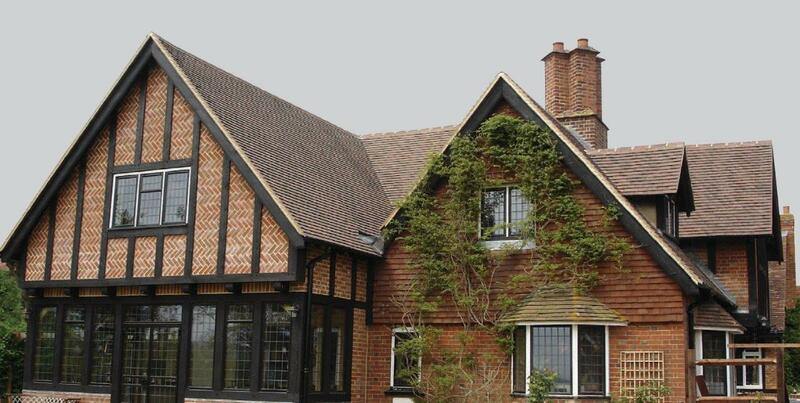 Our clay tiles are created to meet the highest standards of quality and usability, resulting in a range of products that is best in class and meets the required regulatory requirements – with the whole range fully supported by a 30 year product warranty. All achieved through; our close relationships with manufacturers, technical understanding of the products and marketplace and our continued investment in finding the right solution for the job in hand. 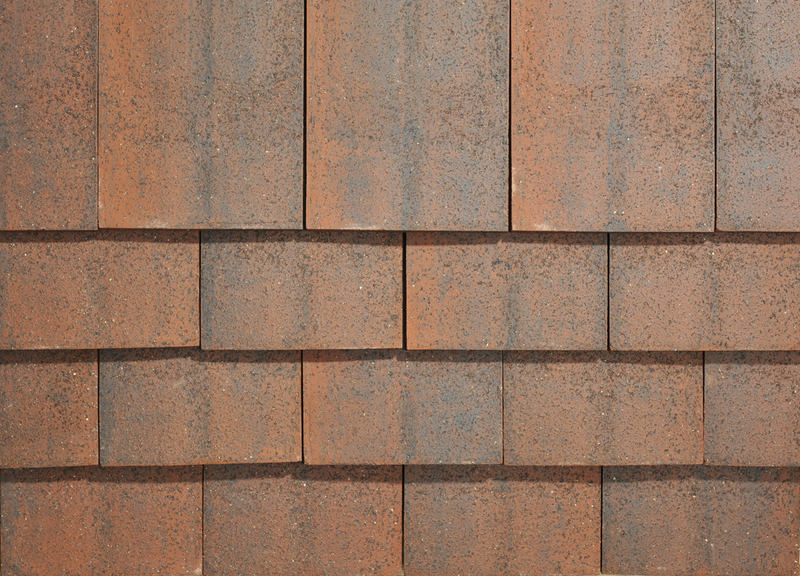 SIGnature Clay Tiles are available in three distinct ranges, complimented by a full range of clay fittings including ridge and valley tiles, bonnet hips and angles for vertical tile hanging. Please click here to download the SIGnature Clay Tile brochure. Handmade in the traditional fashion, each tile is moulded by hand to achieve a camber; and it’s this element of craftsmanship that gives the clay tile its characterful, highly-individual look that successfully brings an old world charm to any building. The character and aesthetic of warm rich colour blends, together with varying texture and shape, ensures total versatility in their use, from restoration, refurbishment or contemporary new build. The tiles are complimented by a full range of handmade clay fittings including ridge and valley tiles, bonnet hips and angles for vertical tile hanging. 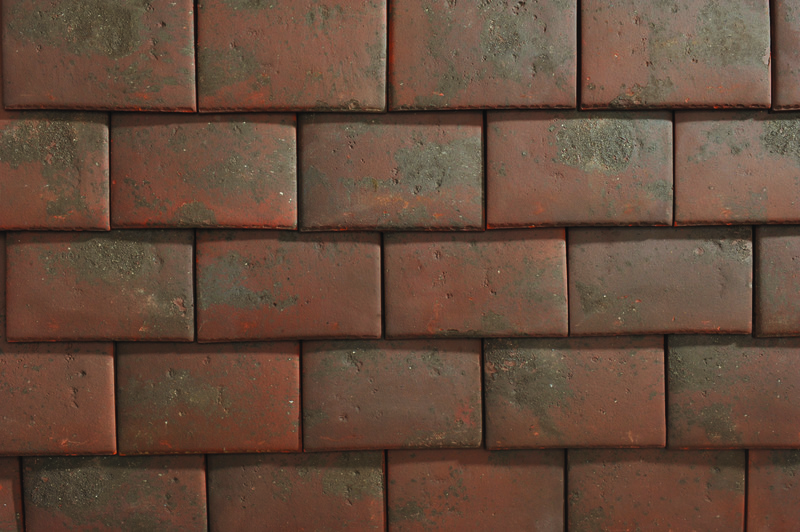 Holmbury Blend is a dark sanded plain tile with orangey red undertones, handmade and kiln fired from selected clay reserves to ensure distinctive tints and tones of colour, resulting in a naturally blended appearance. 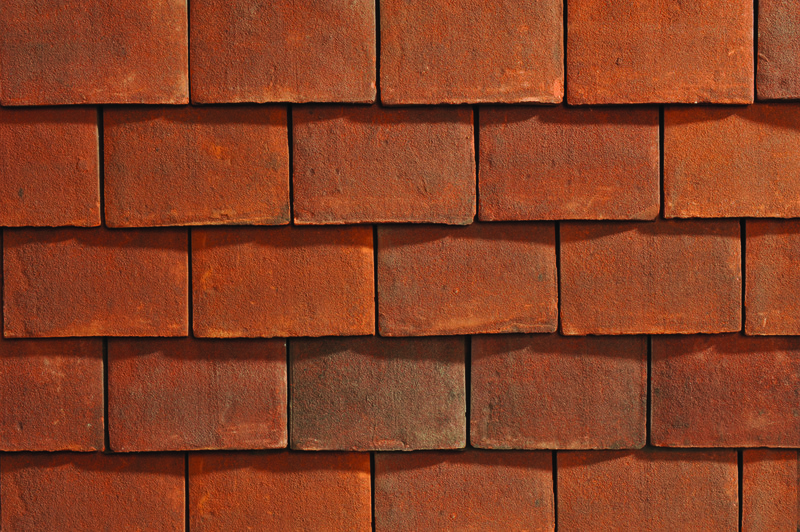 Chartham Red is a warm red sanded plain tile which displays subtle shade variations, creating a deep, mellow and naturally occurring colour, resultant from the selected clay and customary firing processes and techniques, used during production. Henley Weathered is a dark sanded plain tile with a smokey brown colour, handmade and kiln fired with distinctive tints and tones of colourthat result in a naturally blended appearance. With hand crafted clay tiles, the process is automated up until just before the tiles are fired. At this point they are taken off the line and finished by hand to replicate a rustic sand faced or smooth faced texture. Naturally colourfast and durable, the production process is not as labour intensive as handmade versions thereby offering a more cost-effective way to emulate the traditional and much admired look. Vintage is a solid smokey dark brown hand crafted tile with a slightly sanded finish, ideal to create a weathered appearance on the roof. Commonly used in both contemporary and traditional builds, machine made tiles hold their hue and actually mature with age. SIGnature machine made tiles are capable of meeting the aesthetic and performance demands of all types of roofing applications, whilst giving very high levels of durability. 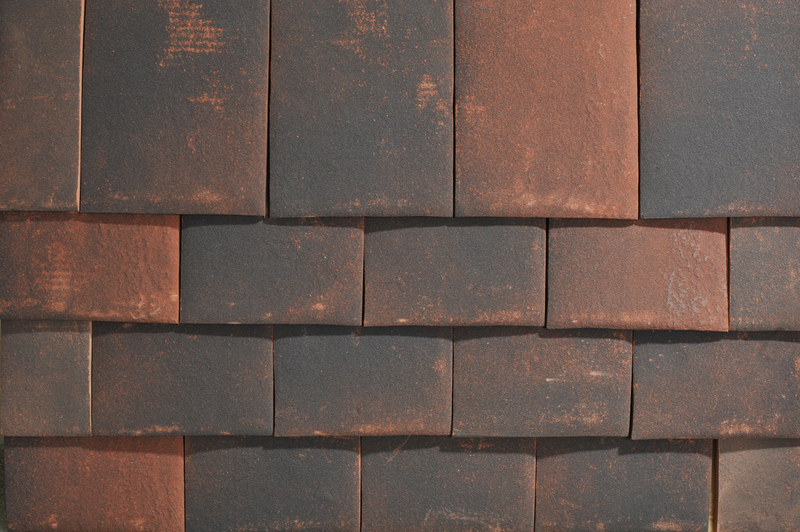 Less labour intensive than handcrafted or handmade clay tiles, machine made clay tiles are perfectly suited to the more cost conscious project. 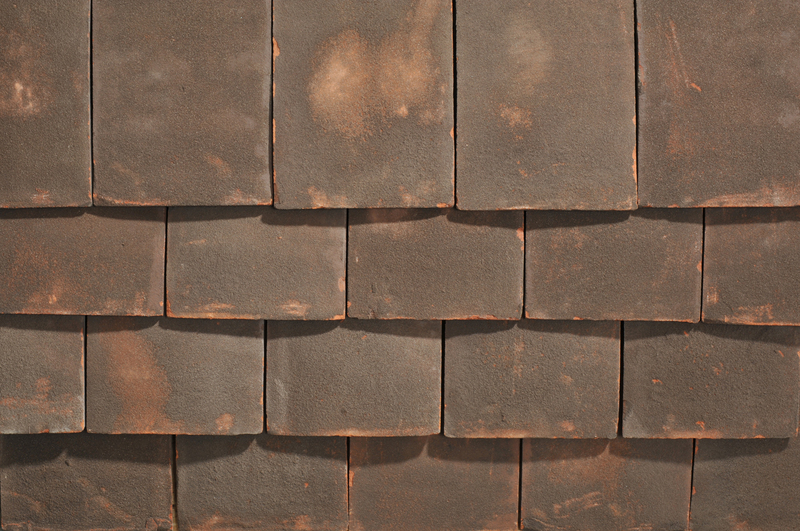 Village Blend is a varying dark coloured smooth plain tile with random textured patterns, recreating the appearance of a rustic or weathered roof finish, ideal to stand alongside any existing mature building. 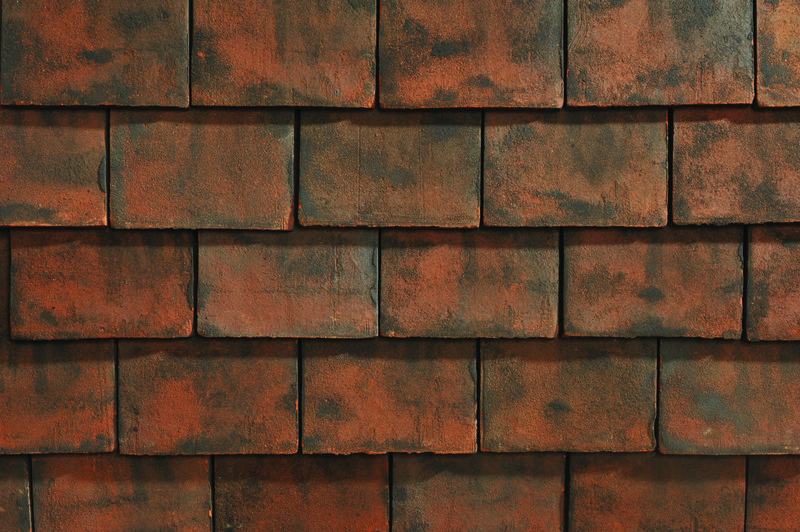 Sherwood: A charming combination of browns and reds, the Sherwood Tile is brindled with black accent running through. With a lightly granulated texture, the Sherwood gives a slight pre-weathered appearance.